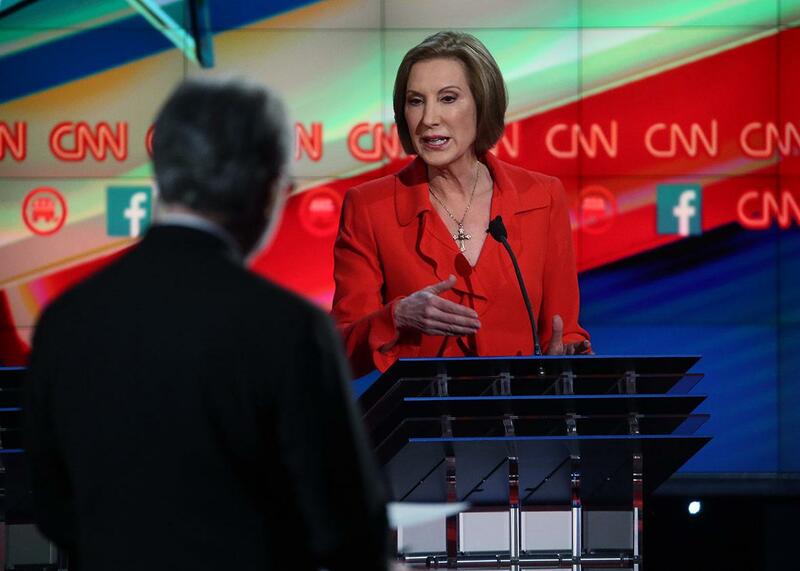 Carly Fiorina was called “every B-word in the book,” she says. Carly Fiorina at Tuesday night’s debate in Las Vegas. That’s the definitive list of B-words that Carly Fiorina was called by haters at Hewlett-Packard.